Happy Wednesday! 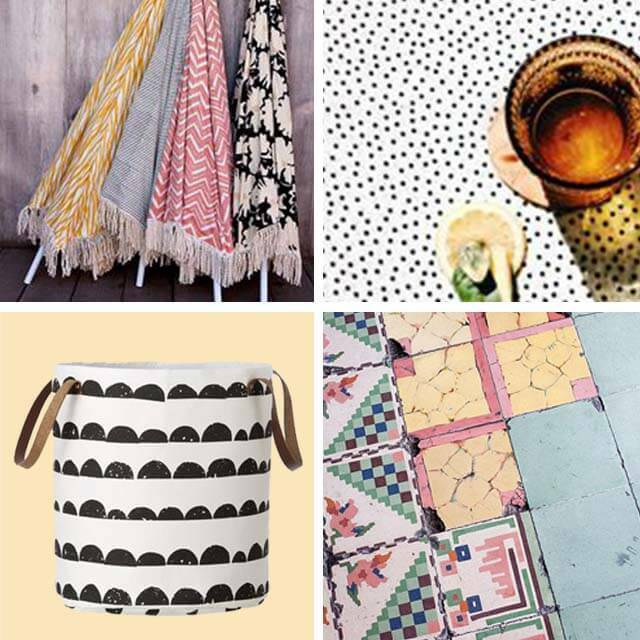 Whats better than a mid week pick me up… We have done a little round up of things we are loving at the moment. Follow us on Pinterest to share totally cute and inspiring DIYs, interiors and overall beautiful things. 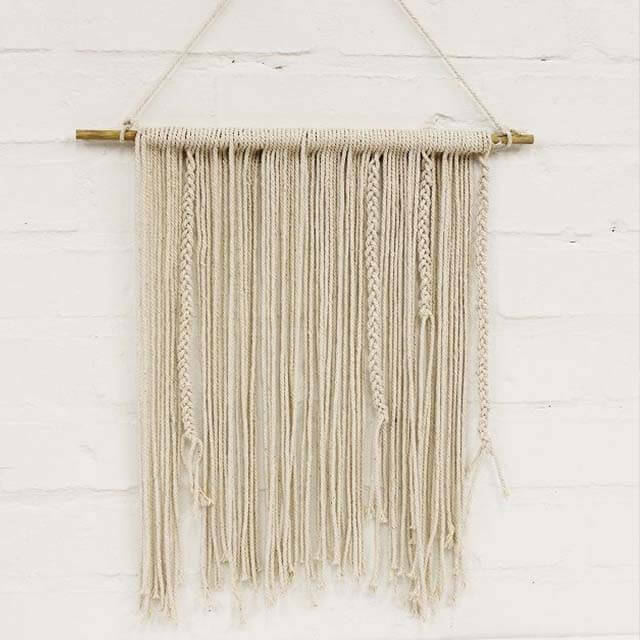 See our macrame inspired wall hanging DIY over here.